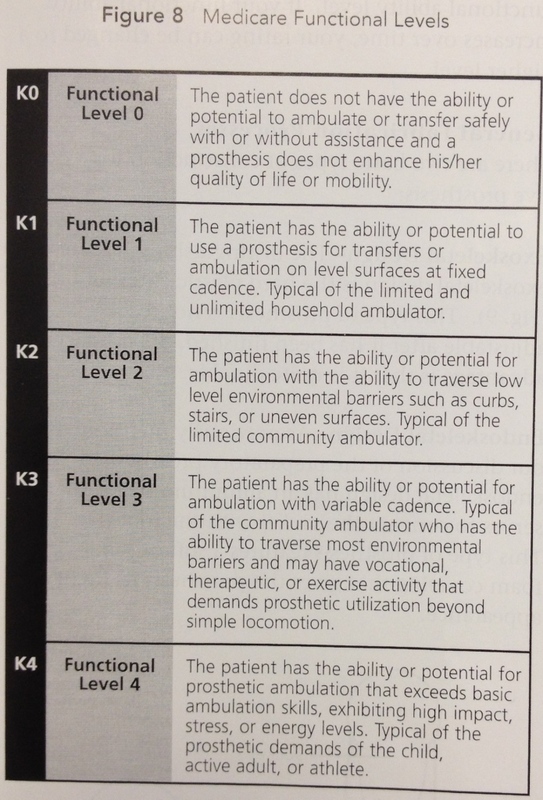 Making the decision to amputate a limb is one of the most difficult decisions you will ever have to make. There is no turning back – once the limb is gone, your life will never be the same. 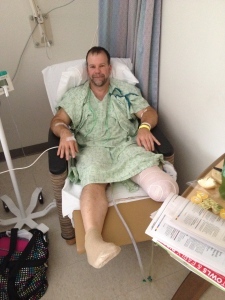 For me I had to come to the conclusion that I had tried everything I could to regain the use of my leg and amputation was my only hope to live with less pain and possibly regain mobility without crutches. My amputation was to relieve chronic pain caused from a trauma to my ankle that could not be resolved through multiple reconstructive surgeries. I had the luxury of preparing for my amputation and it made a huge difference in my recovery both physically and mentally. Unfortunately, in many trauma cases there is no time to prepare. It is important to know that while amputation is a life-changing surgery and you will never be the same, the loss of a limb is not the end. In many cases it can be the beginning. It can free you from pain and the advancements in prosthetics has allowed amputees to return to their normal daily routine. Click here for amputation terms to know. Sleep will be minimal the night before surgery and the walk into pre-surgery will be a difficult one. If you can still walk on two feet it will be your last two-footed walk. The following links will give you explanations of the surgery steps involve in amputation. Ask your surgeon about the method he will use. The damage was in my lower leg, ankle and foot, so I had a below-knee amputation (LBKA). 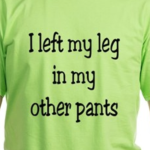 My left leg was removed six inches from the top of my tibia. 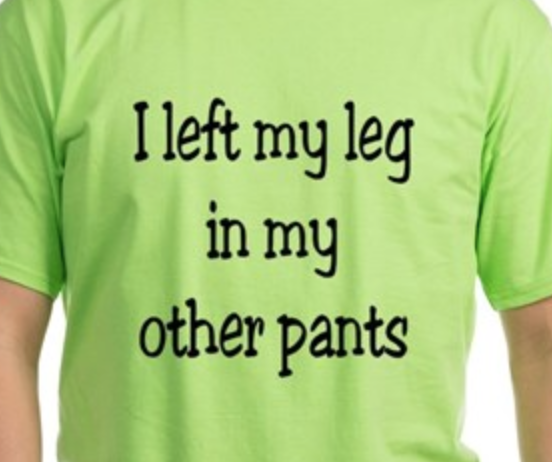 The surgeon cut thought the front of my leg at the six inch mark, though the tibia and fibula, leaving a flap of calf muscle and skin from the back of the leg. Next the muscle was folded forward over the end of the bones creating padding. 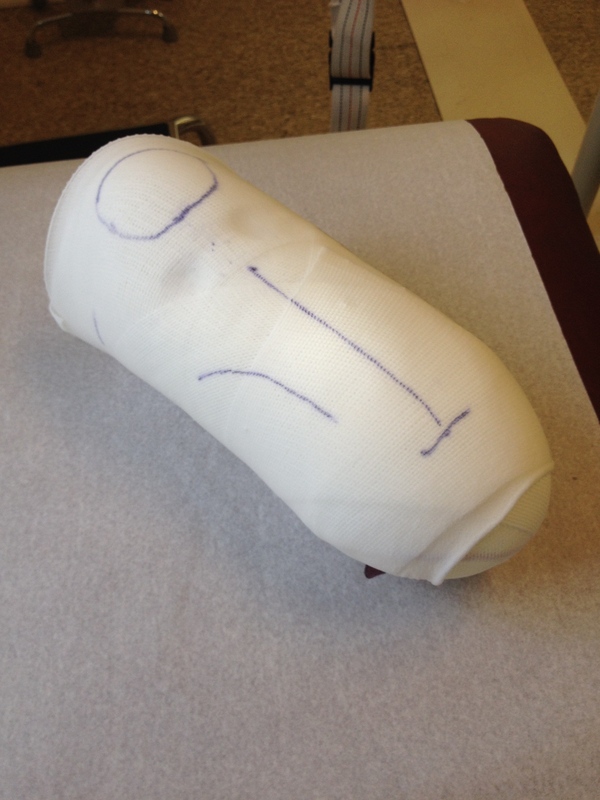 The padding will help make wearing the prosthetic more comfortable. Lastly the flap of skin was folded forward over the muscle and stapled to the skin in the front of my leg, creating a large incision approximately 2/3 the circumference of the stump. 24 staples to be exact! A well-padded plaster splint was then placed on the remaining part of my leg holding the knee straight and for pain control. That is the simple layman’s description. It’s obviously a whole lot more complicated as there are veins, arteries, nerves and tendons all involved. Day 2 – I was afraid to move the residual leg. That did not last long as the nurses were quick to get me out of bed and into a chair. Once I moved the leg I was fine and ready to go. Soon Physical Therapy came to see me. To their surprise, I was eager to get up and take a walk with my crutches. At first they were hesitant to let me go, but soon realized I was more than capable of navigating on one leg and crutches. Day 3 – Much the same as day 2. 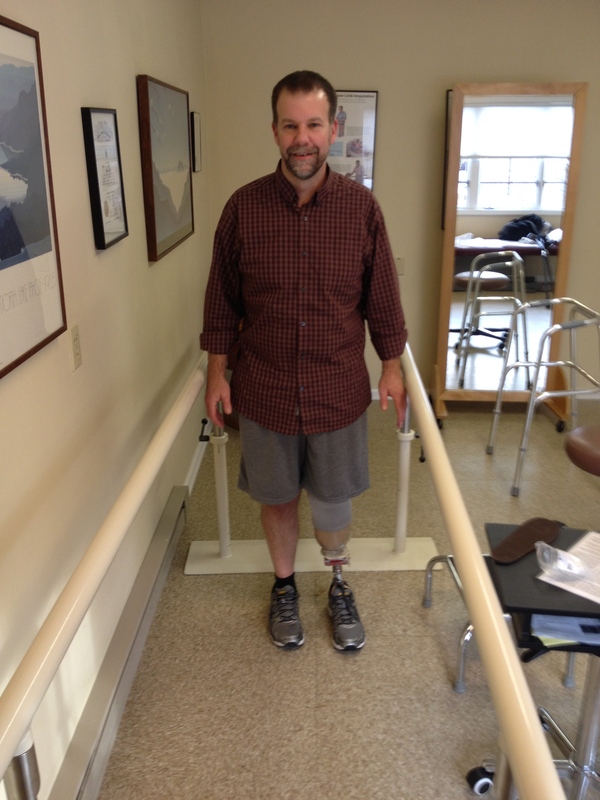 Day 4 – The orthopedic PA came in and removed the splint. While I knew the splint would be removed, it was comforting to have it on and I was hoping to keep it for as long as possible. 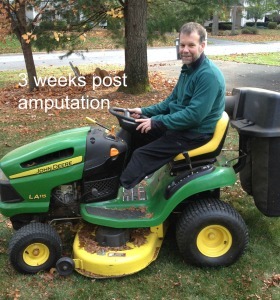 As he began to remove the splint my eyes were fixated on the stump. Seeing the exposed stump was difficult and I wondered if I would ever get used to seeing it. It looked like something out of a horror movie. Dressings were put on the wound and the stump was wrapped with an ace bandage. Once again I was eager to get up on the crutches and take walks up and down the halls. Later that day I met with a prosthetist, who placed a stump shrinker on the stump. The stump shrinker is a compression-type sock that fits over the end of the stump and helps to minimize swelling. It prepares the stump to fit into the prosthetic. Day 5 – I was discharged to go begin my life as an amputee. Pain Management – You will need to work with your doctor to make sure your pain is managed well before leaving the hospital. Ambulation – It is important that you work with physical therapy to ensure you will be able to be as independent as possible once you leave the hospital. This is where pre-surgery practice using crutches will have been very valuable. If you cannot safely walk with crutches or a walker you might end up in a rehab center. While a wheelchair is an option, it is not your best option as it will not give you independence and will weaken your body, making your physical recovery more difficult. Wound Care – Getting the wound to heal properly is the primary concern. The wound can often be a difficult task to heal and take some time. Ask for wound care instructions before leaving the hospital. 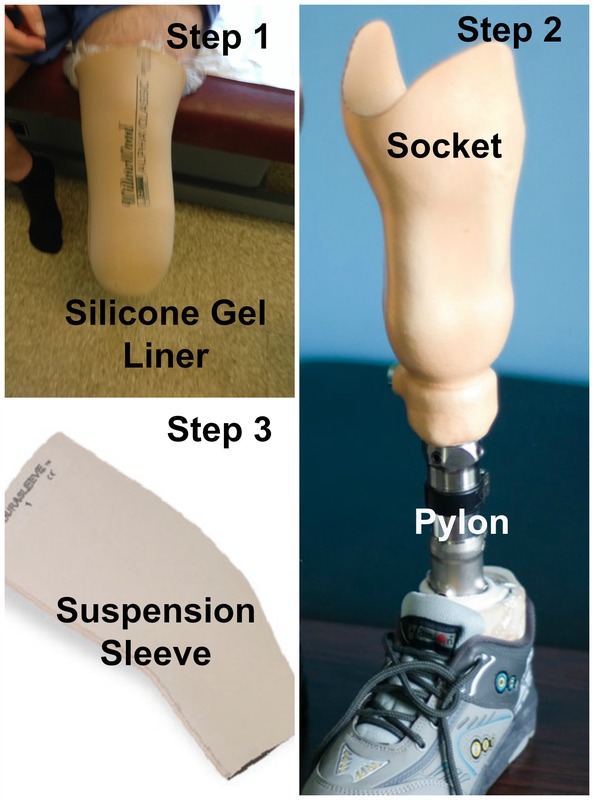 Your doctor will most likely not recommend starting the prosthetic fitting process until the wound is safely healed, which is about 6 to 8 weeks post-surgery. 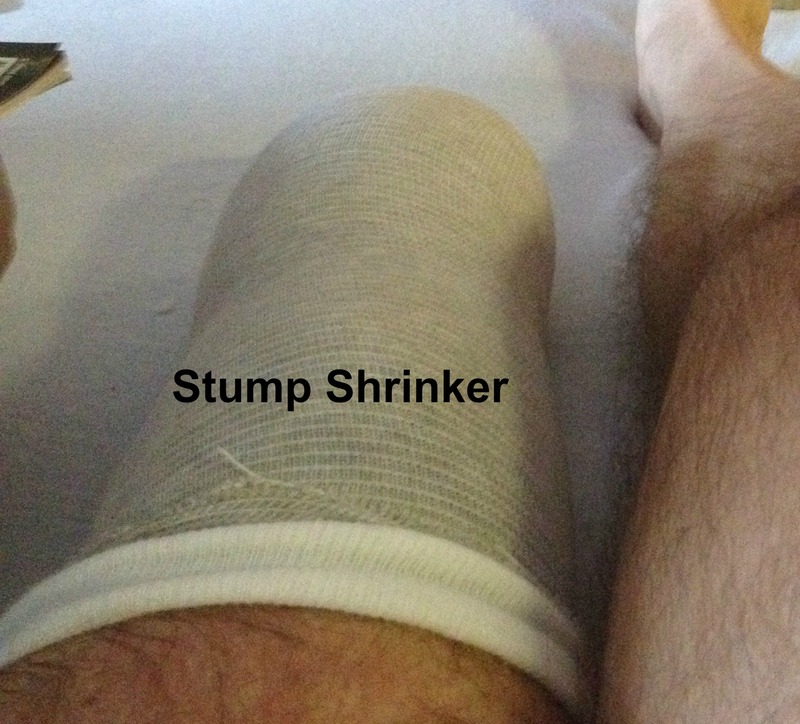 Shrinker – The stump needs to shrink and shape properly for best results with the prosthetic. Therefore it is important to begin wearing a stump shrinker as soon as possible. The shrinker or properly-wrapped ace bandage needs to be worn at all times. Preventing Muscle Contractures – This is more of a concern with a below-knee amputation as it is more likely to happen in the knee. In the first two weeks it is very important to keep the knee straight at all times. While sitting the stump must rest on something level so the knee remains straight, not bent. While lying in bed, keep the knee straight, and do not place a pillow under the knee. The hip can also have muscle contractures so it is important to lie flat on your back and rotate to lying on your stomach periodically. It is important to get the knee and hip moving as soon as possible. For me this was the key to my recovery. Being as independent as possible and returning to life was the best thing I could have done physically, mentally and to combat the phantom pain. This is once again where I am going to advocate for the immense value in learning to use a pair of crutches. I completely understand that there are physical and health conditions that would make using crutches impossible. However, most people do have the ability to learn to use crutches and train their body to tolerate them with determination and practice. As a single leg amputee, being able to ambulate well on crutches is the best thing you can do for yourself. 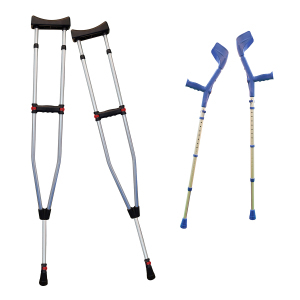 For the rest of your life you will have the need for crutches, even after you are walking comfortably in a prosthesis. (Grabbing a pair of crutches for night trips to the bathroom is going to be much more convenient than putting on your leg or climbing in and out of a wheelchair.) 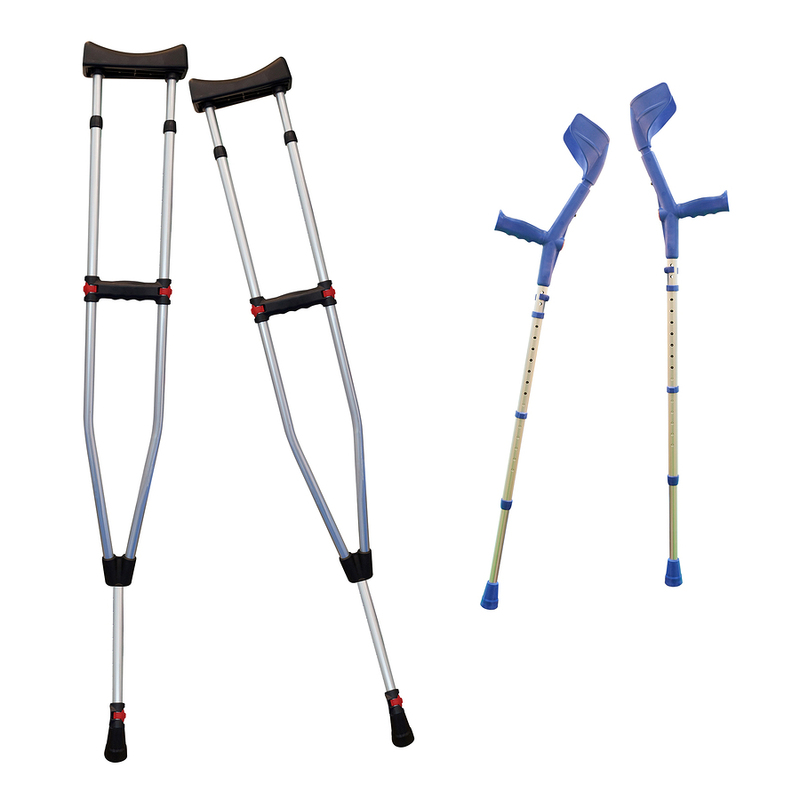 I promise you, becoming comfortable on a proper pair of crutches will improve your life as an amputee tremendously. 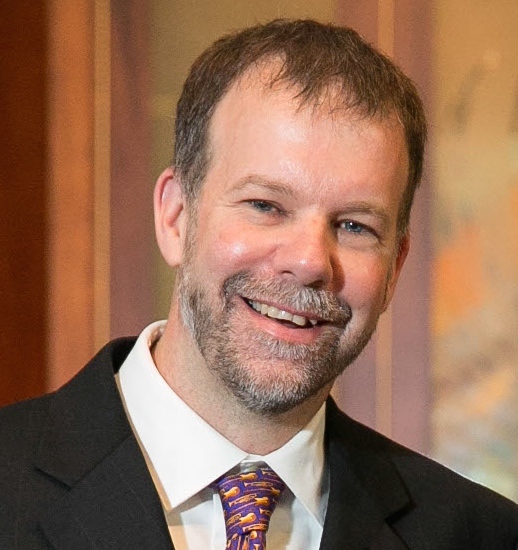 My philosophy – If it needed to be done and I could find an adaptable way to complete the task, I found it and did it. I amazed myself many times in what I was able to accomplish with one leg. 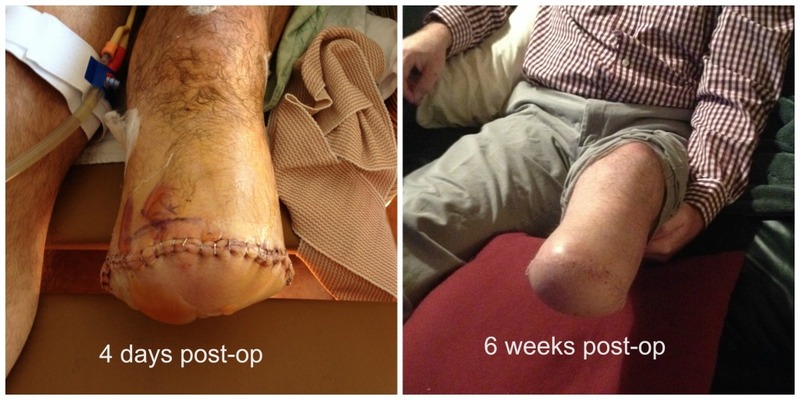 The old saying applies well: “if there is a will, there is a way.” I began this mindset at 2 weeks post-op. Find help from family, friends, psychologists, and other amputees. With today’s social media, finding other amputees is easy. You found me! Friends and family are great, but only another amputee can truly understand what your life will be like. There are a ton of online resources and most hospitals and prosthetists can set you up with resources such as support groups and peer mentoring. 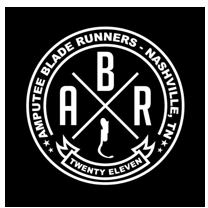 Do a Google search for amputee support centers near you. Phantom Pain – The Mayo Clinic defines phantom pain as “pain that feels like it’s coming from a body part that’s no longer there”. It can come in the form of pain or sensations. Phantom pain is when you feel pain in a limb that is no longer there, while a phantom sensation is feeling that the limb is still there but not experiencing pain from it. It is thought that phantom pain comes from mixed signals from the brain. The brain loses the nerve signals from the missing body part, so the body is triggering a message to the brain that something is wrong. I began doing Mirror Therapy around week 4 post-surgery. At that point my phantom pain was very bad and I was desperate to get relief. 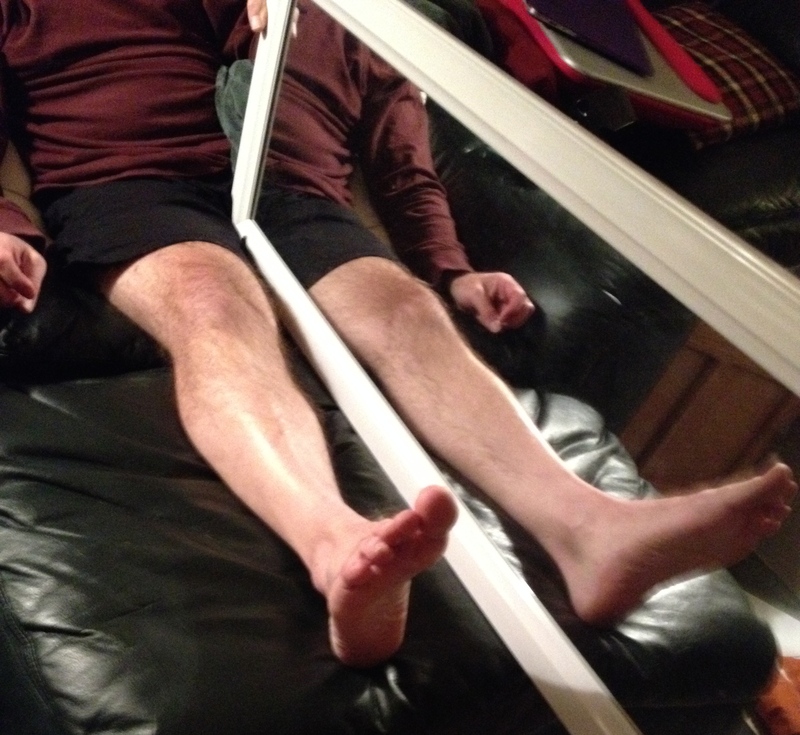 After a few weeks of faithfully practicing Mirror Therapy my phantom pain was significantly reduced. In the evening while relaxing use cold and heat therapy. For twenty minutes ice the stump to reduce swelling. Follow with twenty minutes of heat to open up the blood vessels and allow better blood flow. The heat feels so good after the ice. I found a great product called the Polar Sleeve. The Polar Sleeve was designed for amputees and has two pockets inside a sleeve that fits around the stump, with two Velcro straps holding it in place. The pockets hold reusable cold/hot packets. The great thing about the Polar Sleeve is that it gives either cold or hot therapy around the entire stump. The packets are held in place, never sliding off, and if you need to get up for something, it goes with you. Tactile therapy and massage can also help. This helps to focus the mind on the part of the limb that is still there. I use a variety of items that have different textures. Gently massaging the stump for a few minutes is also very effective. Transcutaneous Electrical Nerve Stimulation. The TENS machines works by sending stimulating pulses across the surface of the skin and along the nerve strands. It helps prevent pain signals from reaching the brain. It also helps to stimulate your body to produce higher levels of its own natural painkillers (endorphins). Honestly, the best way I found to relieve my phantom pain was getting up and taking a walk. Of course to use this method you need to be able to use crutches or a walker. Sitting all the time reduces blood flow and aids in pain. When you are up and moving around you have better blood flow which helps with the phantom pain. Exercising the residual limb also helps in reducing phantom pain. Find ways to keep busy and keep your mind active on other things. Sitting around focusing and dwelling on the amputation only aids in focusing the brain on the phantom pain. Redirect the brain by stimulating it with other things. I’m happy to say that by the 8 to 9 week period I was getting nice breaks in the phantom pain. It was not by accident; I was determined that I was not going to let the phantom pain get me. 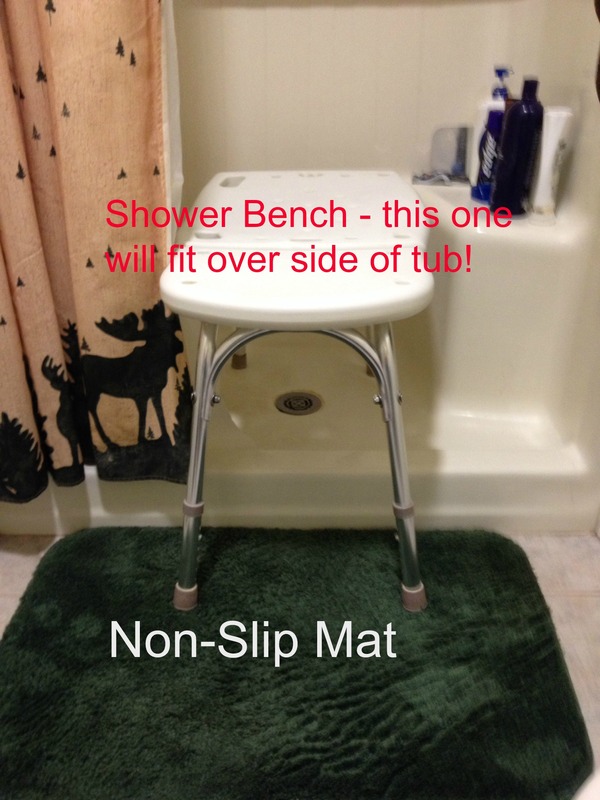 A lot of time and effort went into easing my phantom pain. I now have days and nights where the phantom pain is minimal and very tolerable. 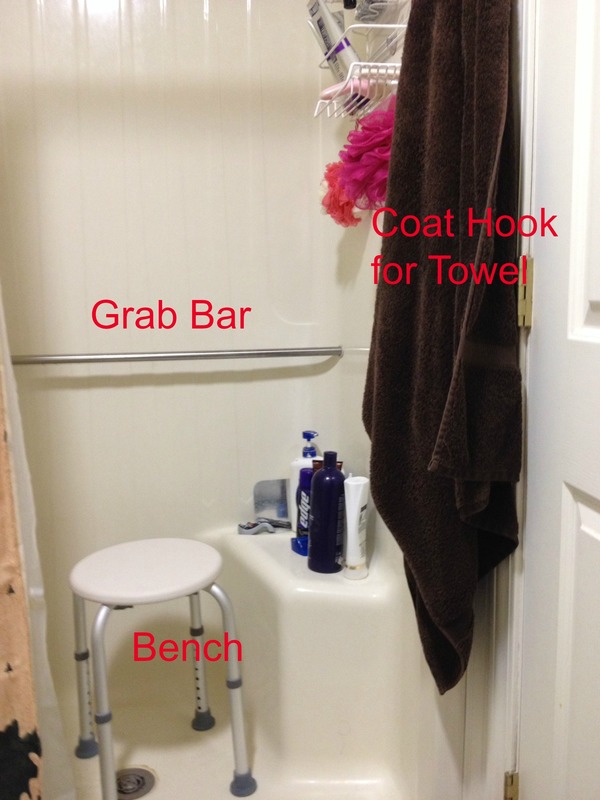 Hook for towel next to shower and reachable from sitting on bench (a simple coat hook from a hardware store works perfectly).